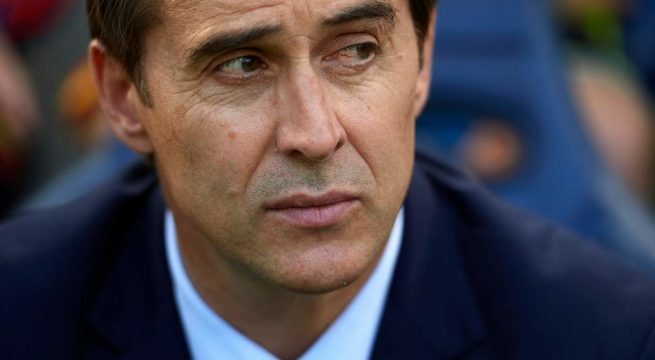 Real Madrid has appointed Julen Lopetegui, the manager of the Spanish national side as Zinedine Zidane’s replacement. Lopetegui who is currently taking Spain to the 2018 FIFA World Cup will resume as Real Madrid’s manager after the mundial. This appointment puts to rest rumours that they may be considering Andre Villas-Boas or Tottenham’s Mauricio Pochettino.